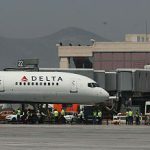 The new connection will operate with four weekly flights (Monday, Tuesday, Thursday and Sunday) with more than 27,000 seats on sale for the season. 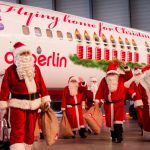 During the winter season there will be available two weekly flights, which is very good news as by now in low season often there are no direct flights available between Malaga and Munich and travellers thus had to transfer via Madrid or Palma de Mallorca. 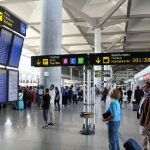 It is one of three new connections that the Spanish low cost company has opened from Malaga airport to the German market, along with Hannover and Hamburg. Specifically, the company will operate 17 direct routes to destinations in Amsterdam, Barcelona, Bilbao, Brussels, Cardiff, Copenhagen, Gran Canaria, Hamburg, Hannover, Ibiza, Munich, Nantes, Paris, Rome, Santiago, Tenerife and Toulouse. Of these, seven are new this year: Munich, Hamburg, Hannover, Cardiff, Copenhagen, Brussels and Ibiza. 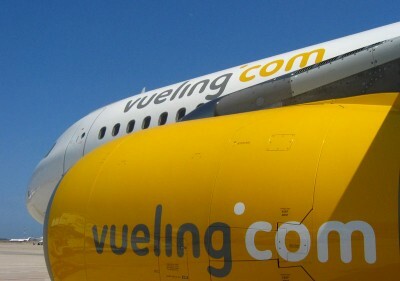 Vueling is the third company at Malaga airport, where it has a hub and a total of five Airbus A320 (180 seats) that use the airport facilities permanently. 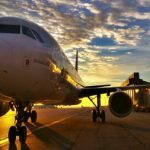 As of October 1, Vueling will also start operating the connection Malaga-Moscow with two flights per week, specifically, on Tuesdays and Saturdays.